Engineers and researchers at WMG, University of Warwick, are working alongside Transport Design International (TDI), based in Stratford, to develop a battery-powered, lightweight, rail-based vehicle. 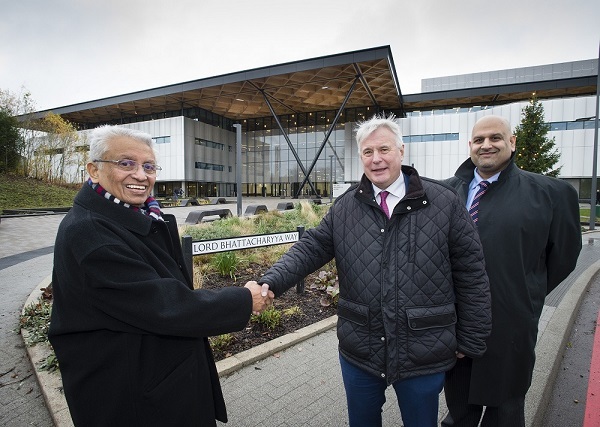 A road on the University of Warwick campus has been re-named to celebrate and honour a man who has done much for Coventry – helping to promote the skills of the city around the world. 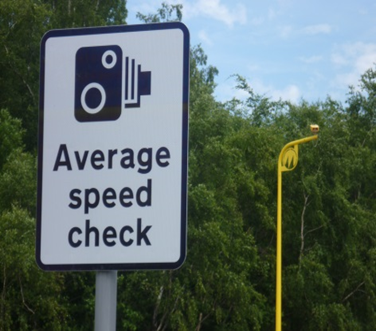 Work has started to install average speed cameras to help improve safety on two of the city’s busiest roads. The Leader of Coventry City Council has been assured the government will bring in new laws to get tough on those who kill through dangerous driving – but ministers have failed to say when. 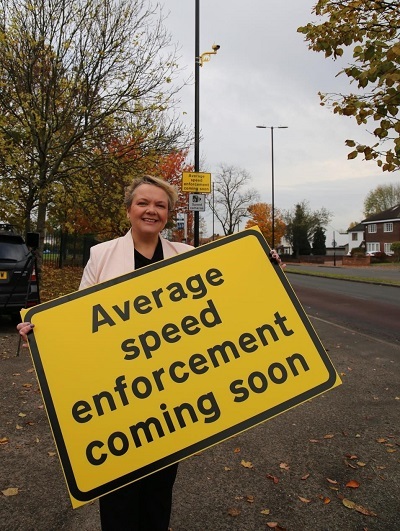 New safety measures to tackle speeding drivers are proposed for two major routes in the city. 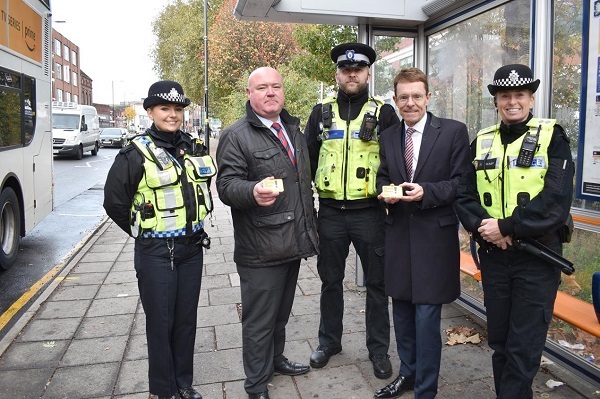 Coventry Councillors are calling on the Government to make changes to legislation now so that the courts are able to issue tougher sentences to motorists, who cause death by dangerous driving. Students at Hereward College officially launched a citywide poster campaign at an event attended by local councillors, local authority representatives and sponsors this week. Expert legal advice regarding the restricted parking scheme across Coventry city centre has confirmed the scheme remains enforceable.